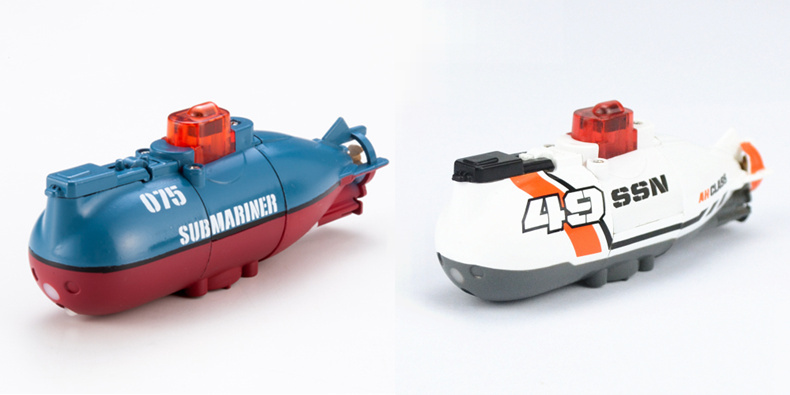 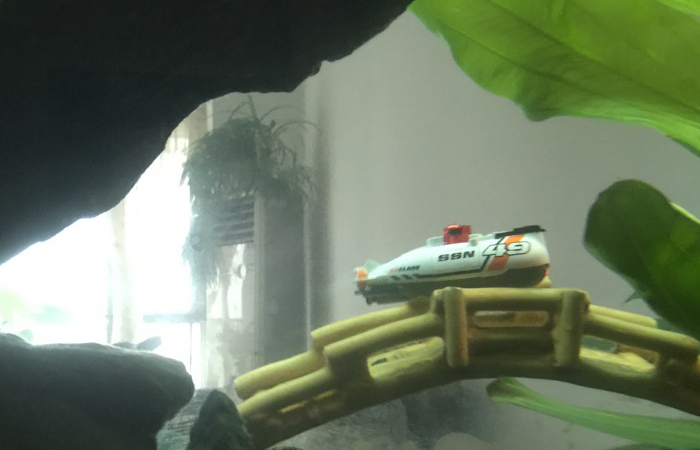 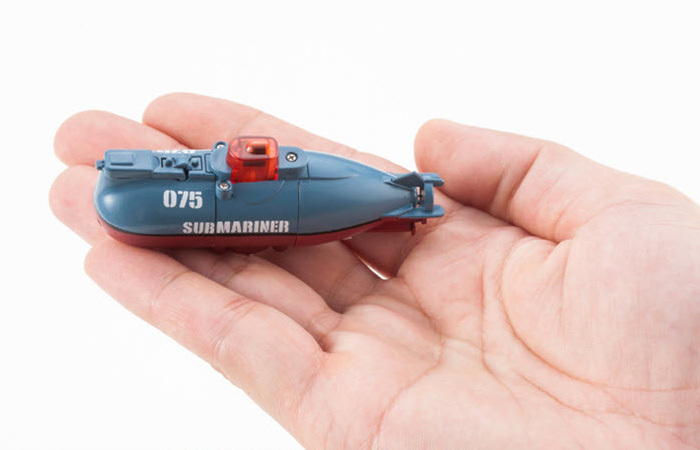 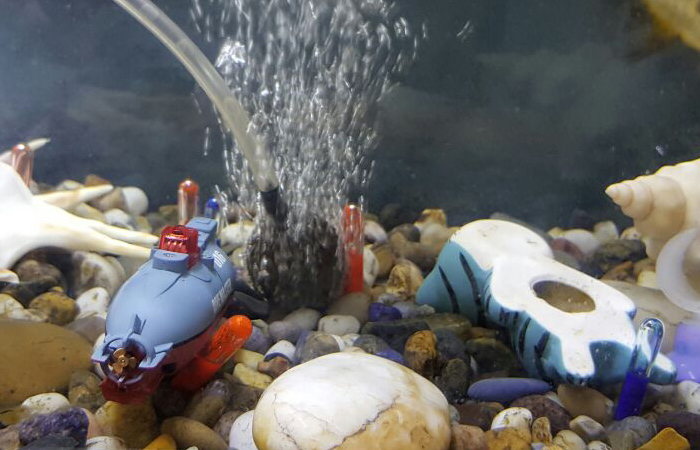 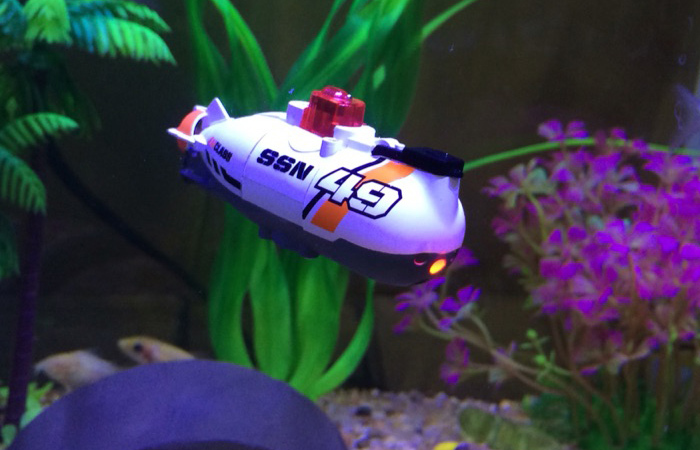 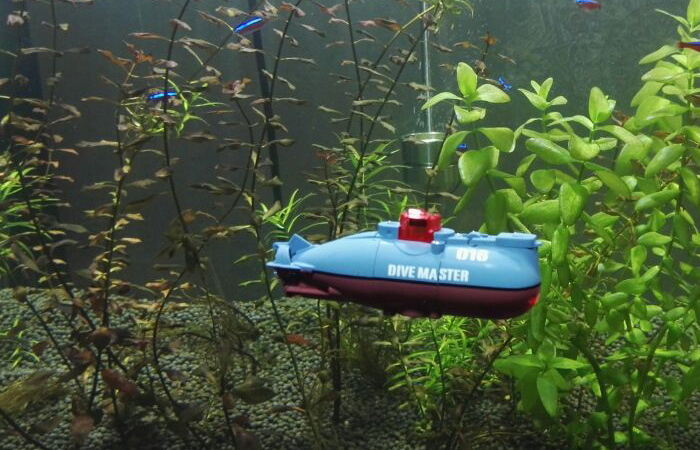 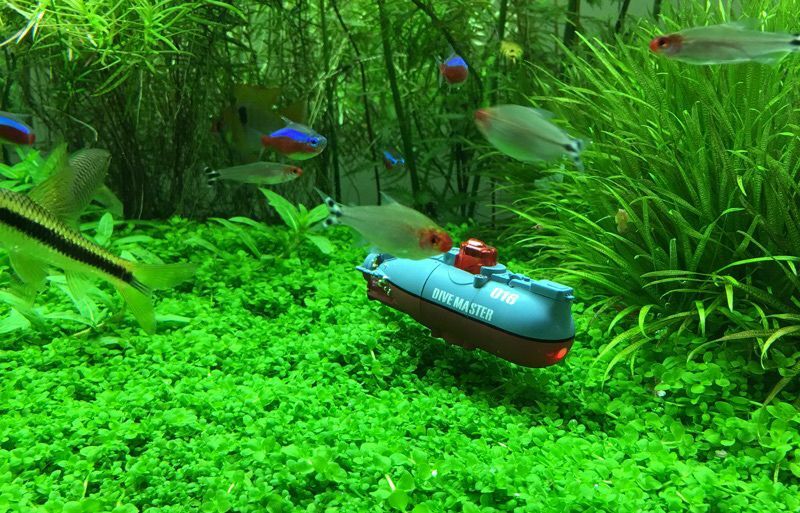 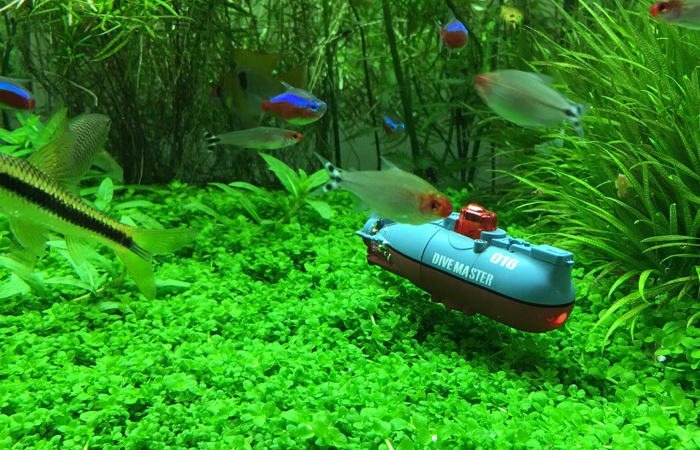 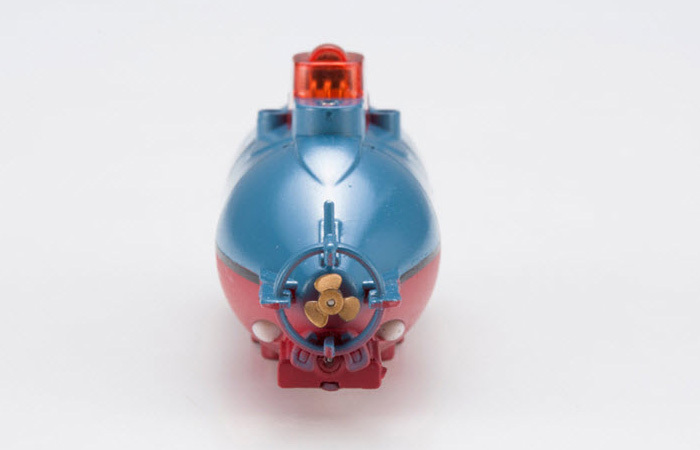 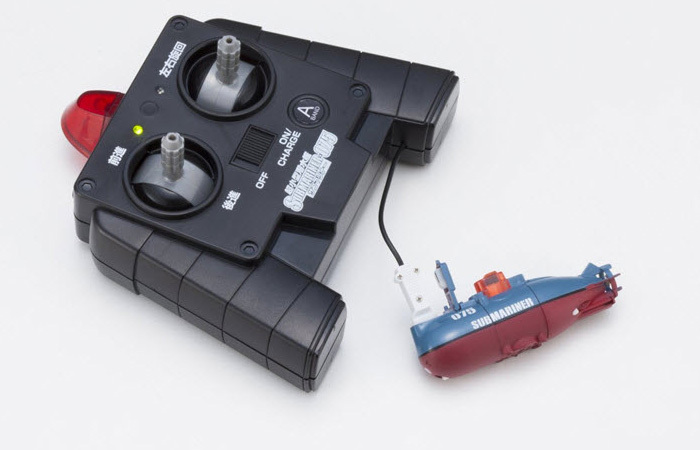 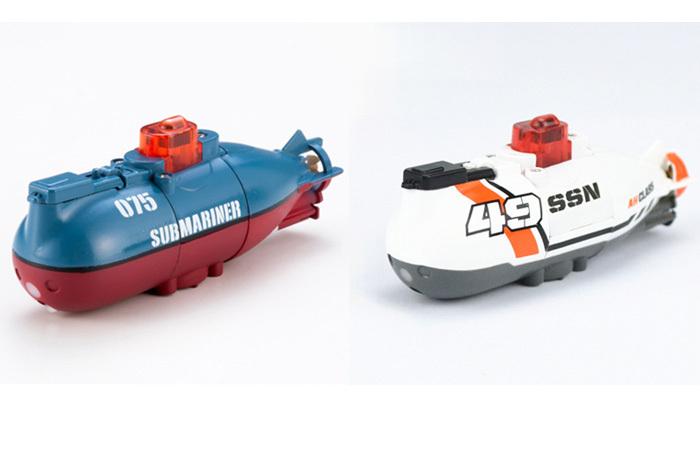 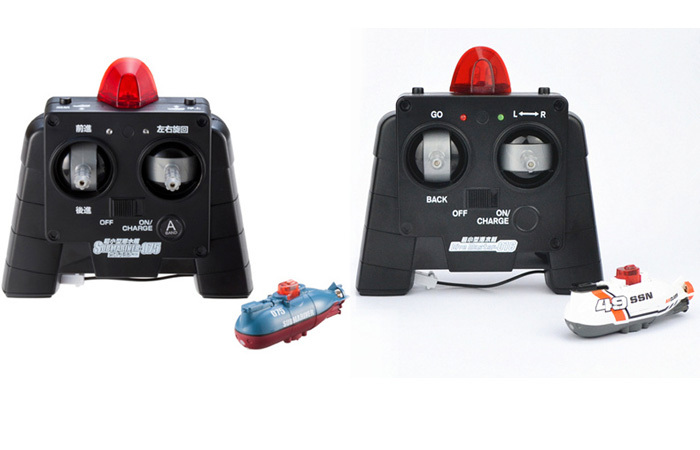 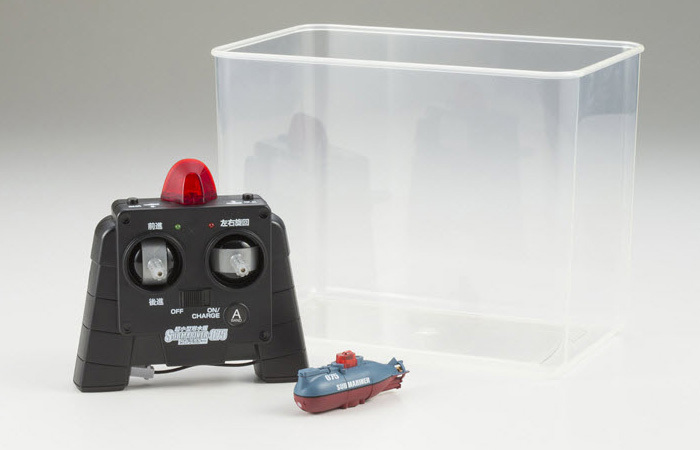 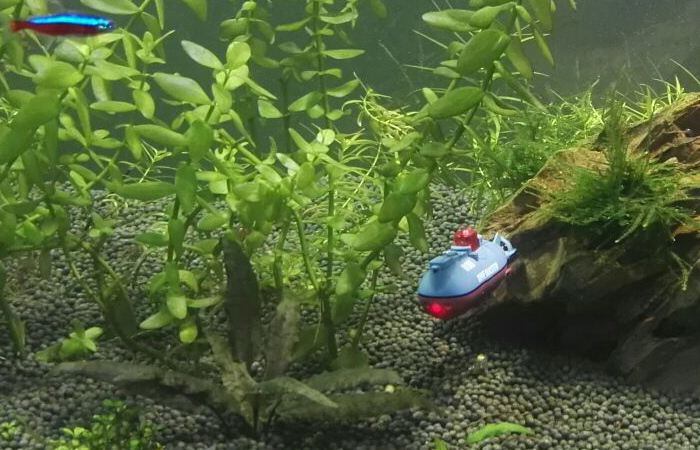 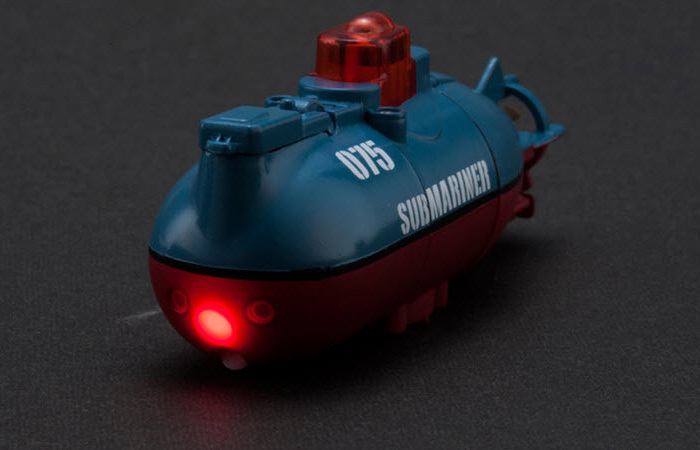 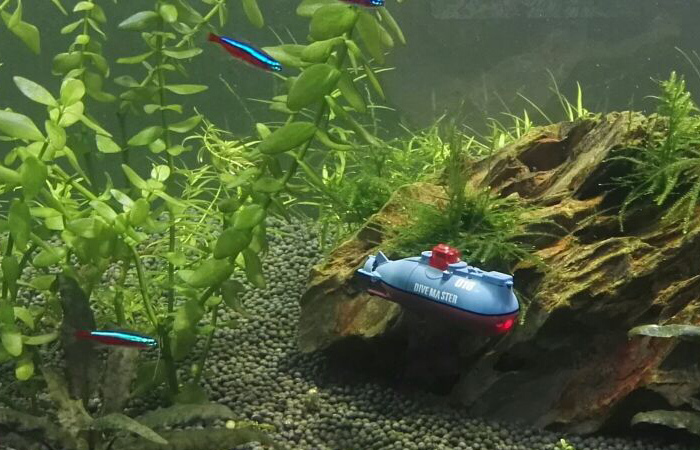 Micro-Submarine, Ultra small RC Submarine Toy, Mini Remote Control Submarine. 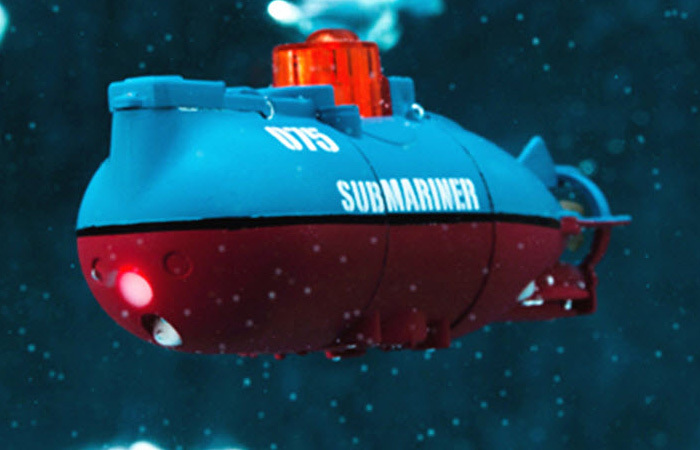 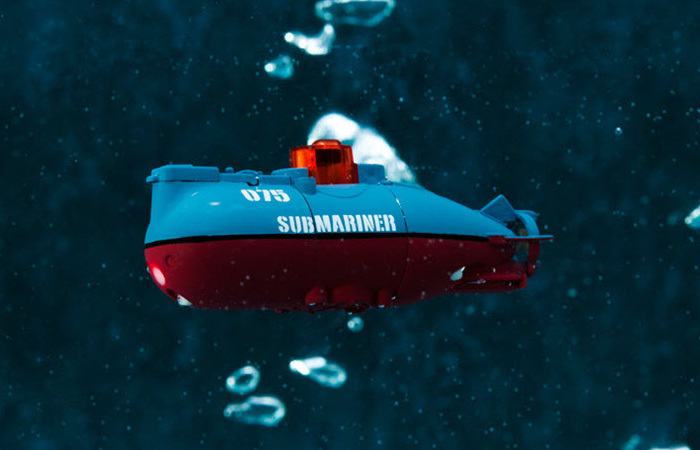 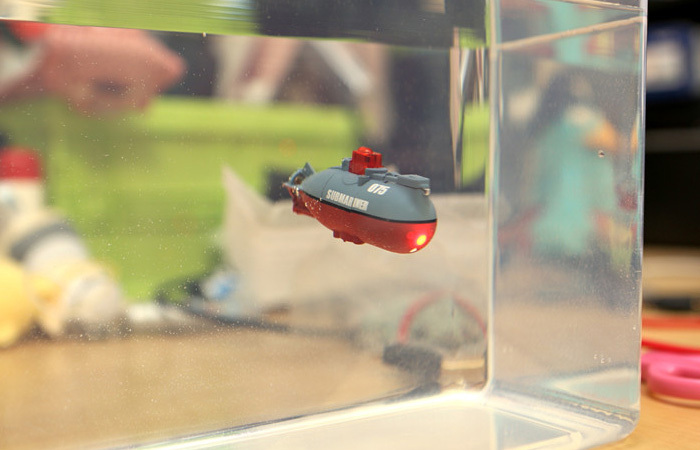 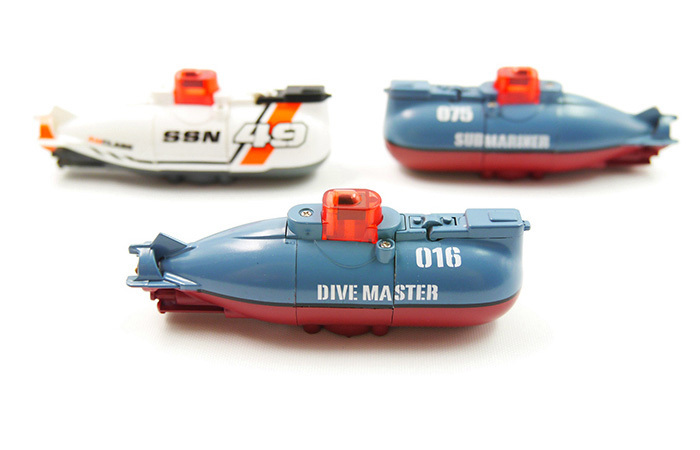 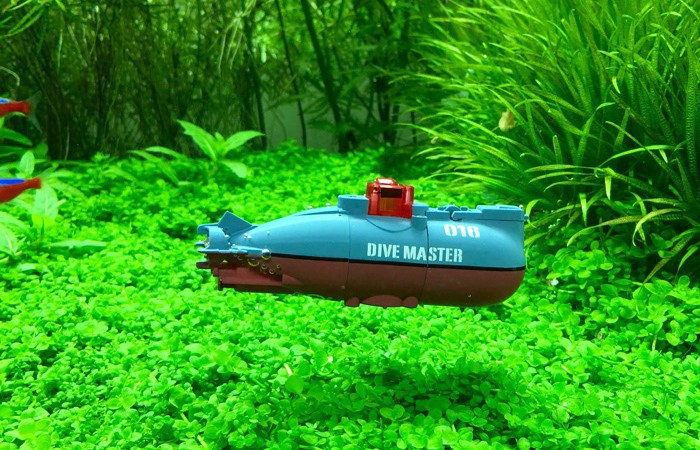 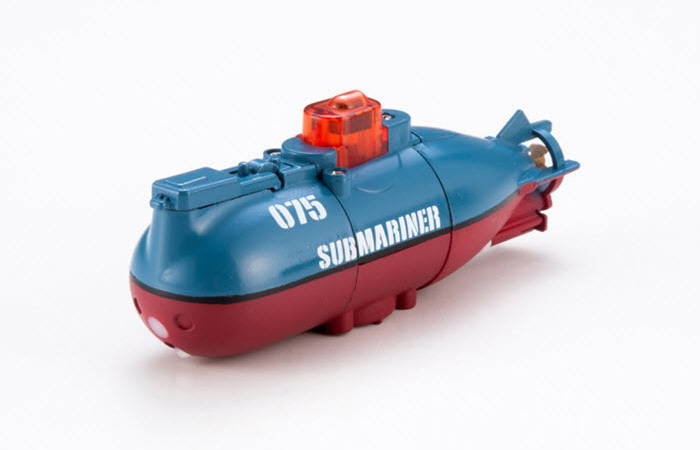 - It has a Mini Pump, So it Vertical dive Vertical levitation like Real submarine. 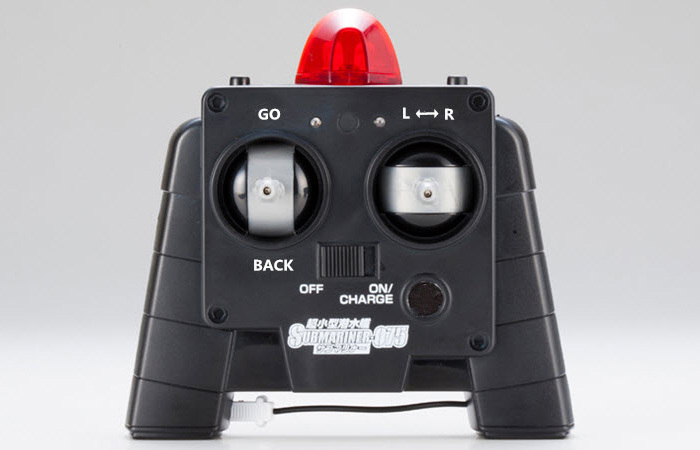 - 3 Channel: Forward / backward / left / right / Vertical dive / Vertical levitation. 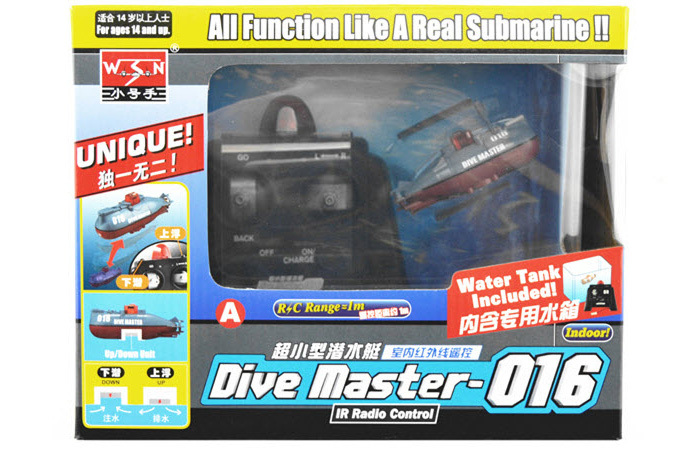 - 1 X Water tank. 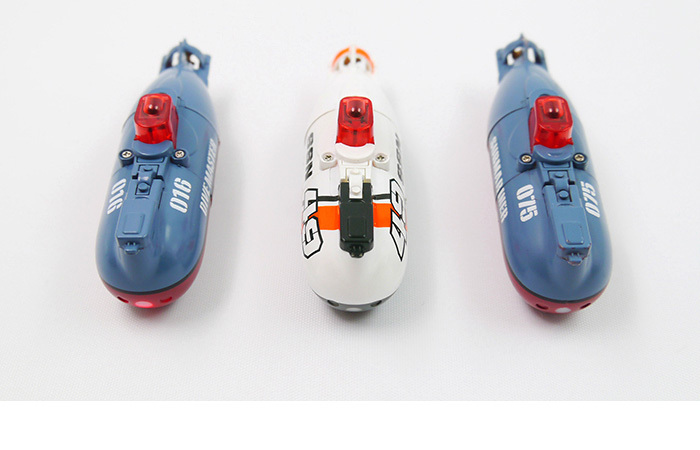 - It has 2 Colour (blue, white), you can choose which you like, if not specified or your specified out of stock, will ship random Colour.